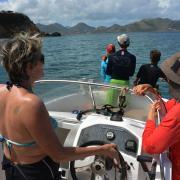 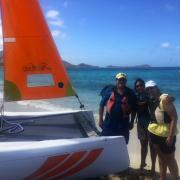 Tour to Tintamare island, Pinel island, Green Cayisland. 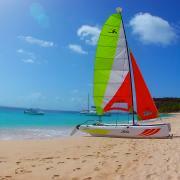 Discover the Marine park, swim with sea-turtles, snorkel or relax on the beach. 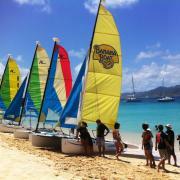 Trip for up to 6 people (Marine park tax not included).